So often we set goals, then more pressing business and everyday life get in the way, and we find ourselves constantly putting out fires while our goals are pushed to the bottom of our to-do list. How do we break the pattern and start accomplishing more? 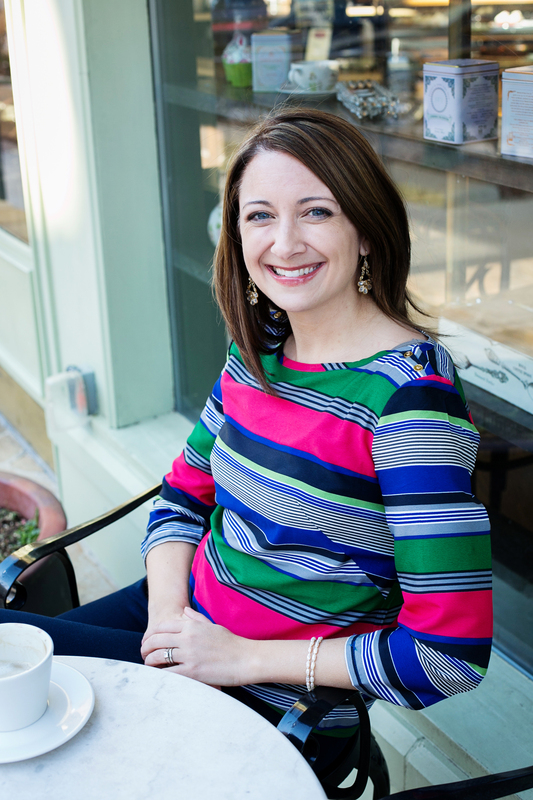 Kelly Simants of Sage Wedding Pros and Sweet Pea Events will share her tips and tricks for setting goals with a strategic mindset. Kelly's background in training and development, as well as her 13 years experience in the wedding industry, have enabled her to guide wedding pros in the growth of their businesses. During this presentation, you will learn critical skills for setting and prioritizing your short-term and long-term goals, as well as key strategies to ensure your goals are accomplished.